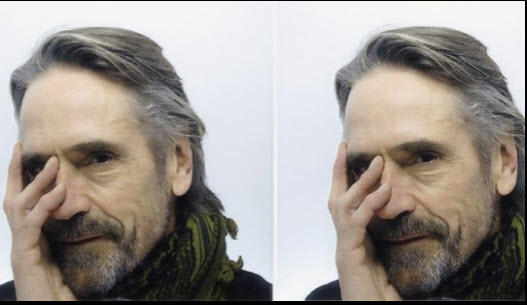 Broadway and film star Jeremy Irons will announce the second annual Theater Master’s Visionary Award winners on Thursday, May 14th at a gala reception at the Manhattan home of Theater Masters’ founder Julia Hansen. Theater Masters selects acclaimed theaters to propose candidates for this honor. Winning playwrights are invited to attend Aspen Institute’s noted “Aspen Ideas Festival,” and are jointly commissioned by the nominating theatre and Theater Masters to write a full-length play that embraces timeless values and powerful issues. This year’s program will include New York’s Primary Stages and The Dallas Theater Center. 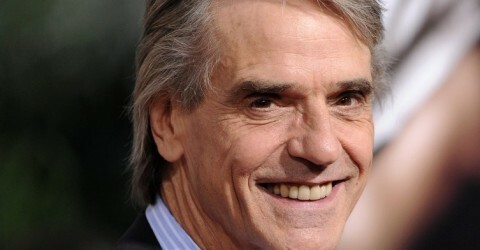 Celebrated actors Marian Seldes, Simon Jones and Karen Ziemba will also be attending the event. In 2008, Theater Masters initiated the Visionary Playwrights Award, in partnership with the Aspen Institute and three of America’s top regional theaters: Steppenwolf Theatre in Chicago, La Jolla Playhouse in California, and Playwrights Horizons in NYC. Theater Masters Advisory Board includes: Alec Baldwin, Andre Bishop, Gordon Davidson, Scott Ellis, A.R. Gurney , Doug Hughes, Judy Kaye, Andrew Leynse, Samuel Liff, John Lithgow, Robert Moss, Brian Murray, Jack O’Brien, Neil Pepe and John Rando.